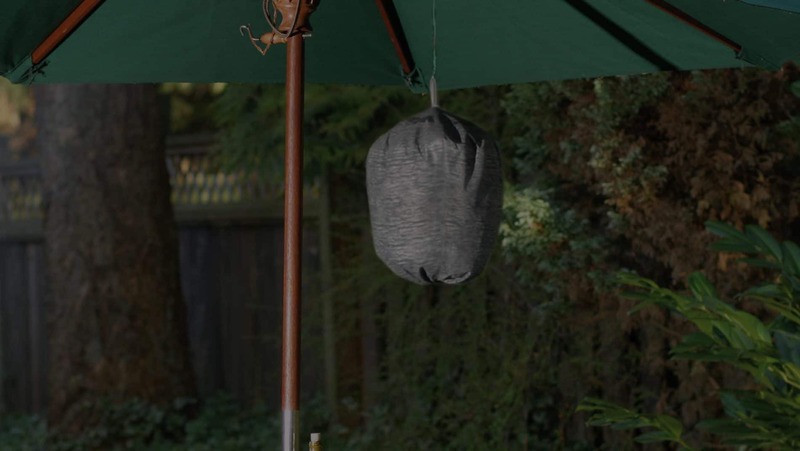 thisischemistry was selected to launch ‘Waspinator’, a low-tech but high performance wasp deterrent for the UK market following success in the US. UK retailers had rejected the existing packaging and brand as unsuitable for the UK market and alternatives were urgently required. The new brand with its simple promise “No more wasps” and clear proposition “Make your home a wasp free zone” were combined with striking wasp illustration and modern typography. This has been effectively translated into sales literature, packaging, e-commerce website and Point of Sale. Waspinator has enjoyed outstanding brand growth in record time. Excellent feedback from distributors has been translated into quality results and substantial sales growth. Waspinator was, just 12 months after launch the biggest selling Green product in the UK last year for Tesco’s and the major UK garden centres an achievement that both the client and Chemistry are justifiably proud of.